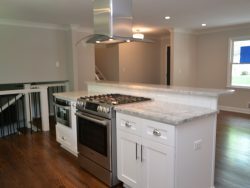 Complete renovation! 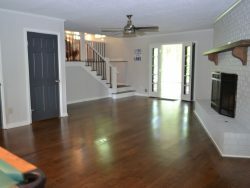 Home redone from top to bottom just in time for summer on the lake! 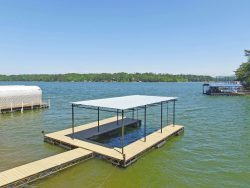 Single slip dock on deep, drought proof water with gorgeous views! 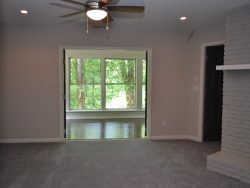 Living room and Dining room open to the Kitchen with all new everything. 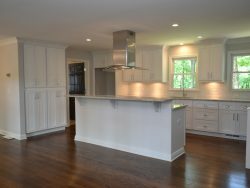 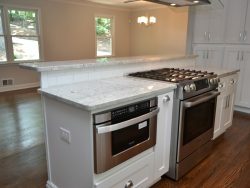 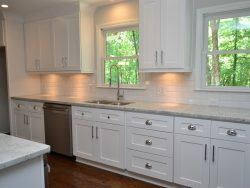 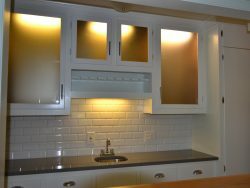 Granite countertops, stainless appliances. 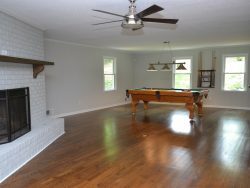 Family room with fireplace, wet bar and pool table. 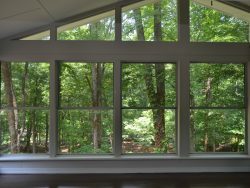 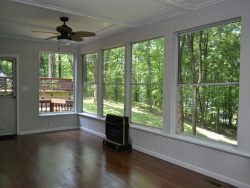 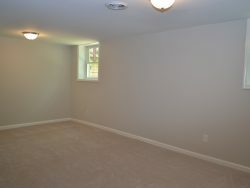 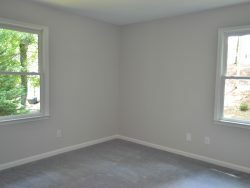 Two sunrooms – 1 off Family Room, one off Master Bedroom. 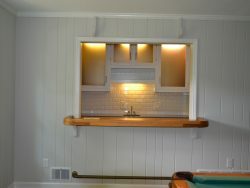 Fireplace in master. 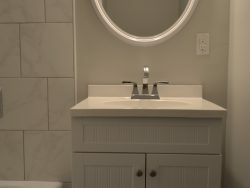 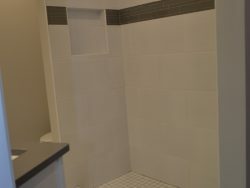 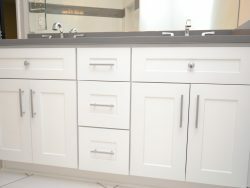 All new master bath, his & hers closets. 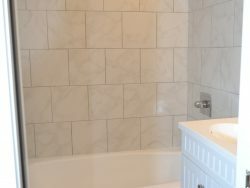 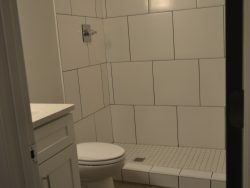 All new guest baths, up and down. 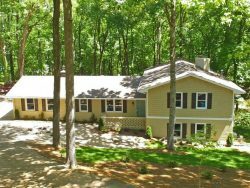 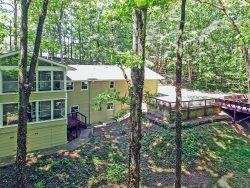 Large wooded lot with gentle, sloped path to the dock with new stairs & rip rap. 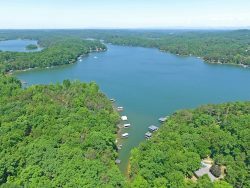 Just north of city of Gainesville – great schools, too! 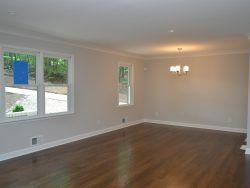 $475,900 Click below to see larger images and a slide show.